Take home great memories and a freshly-caught dinner with a charter trip from Peter Lamb Fishing. Try your hand at catching groper, bass, tarakihi and other fish with day or half-day charter trips with Peter Lamb Fishing. Your guide will cater the trip to your skill level, so beginners and expert fishermen will be equally well taken care of. During the school holidays, Peter Lamb Fishing offers Kids Trips as a fun family activity. These three-hour journeys in the harbour give kids the opportunity to steer the boat, learn how to filet a fish and, of course, catch some of their own. Your guide will take you to the spots where the fish are biting, so you can count on some excitement. 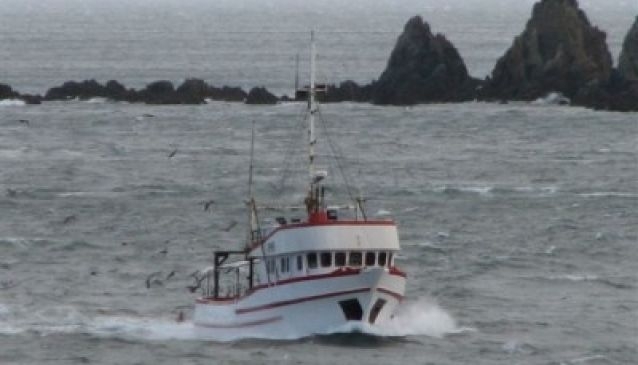 Non-fishers can also enjoy the services of Pete Lamb Fishing - the company offers evening cruises and harbour trips. The 62-foot boat can accommodate groups of up to 50 people, making it ideal for special occasions, business functions, social clubs or school trips.